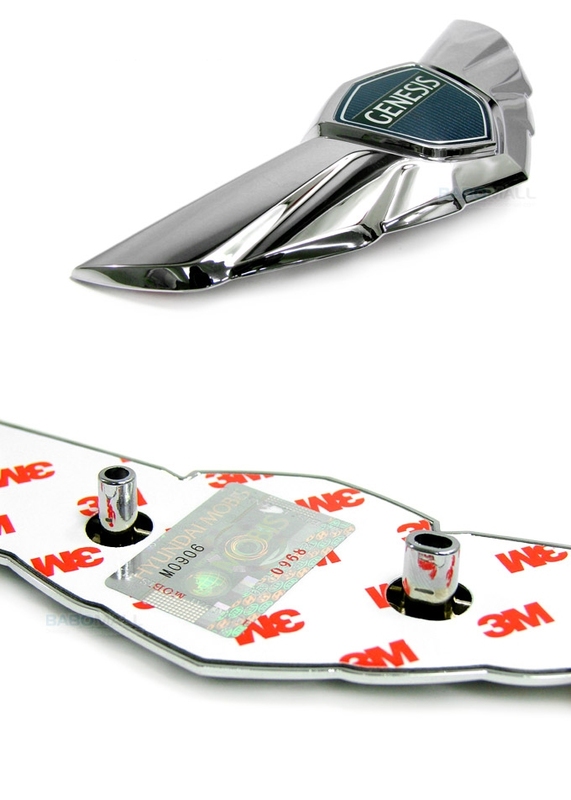 Genuine Hyundai Mobis KDM emblem for the 09+ Genesis Sedan. Direct replacement for the North American Hyundai emblems. 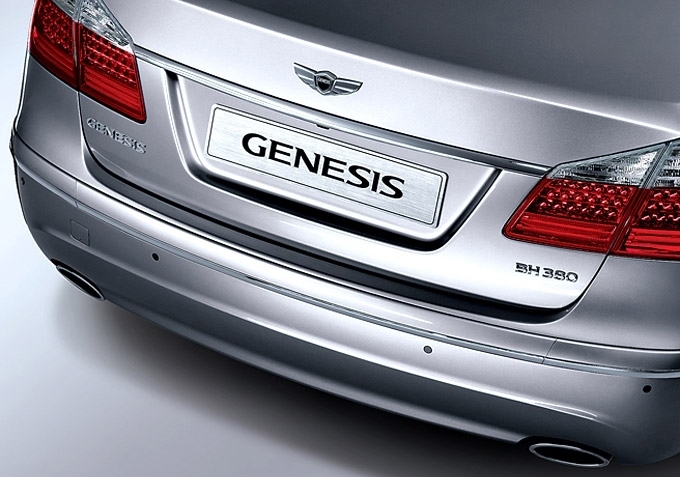 Creates a unique, classy look for your Genesis. REAR ONLY.